Choose your Holland Motor Sports Complex Driving Experience or Ride Along Experience to begin booking. If you’re giving as a gift or are unsure about a date, you can purchase a gift voucher and you or the recipient will have 90 days to return to the website or call 855-227-8789 and book a date. 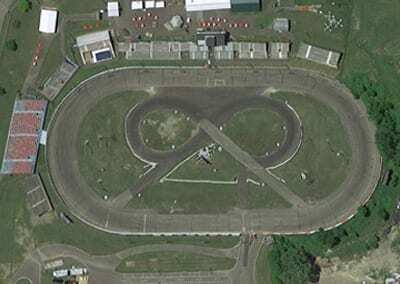 Located in Southern Erie County, Holland Motor Sports Complex has been a focal point of short track auto racing for almost three decades under the same management. It is a popular entertainment center featuring a family atmosphere with clean modern facilities operated by professional management with high standards. NASCAR demands the finest in racing facilities. Holland Speedway has earned the reputation of being one of the finest NASCAR short tracks due to its facilities. 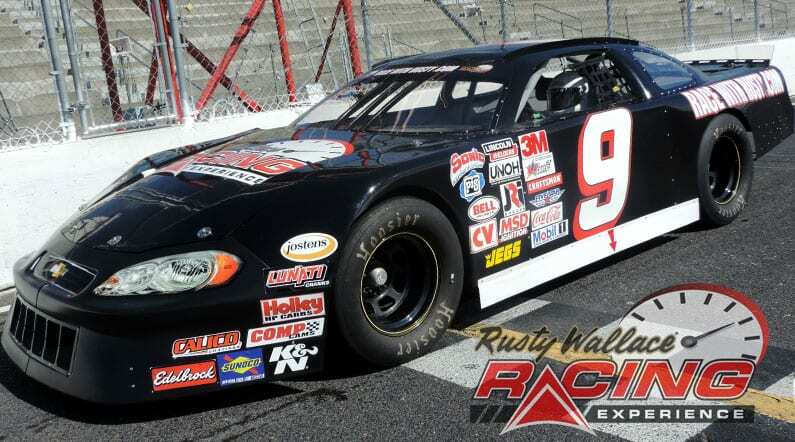 These facilities provide an excellent atmosphere for the enjoyment of auto racing. We send out email promotions for individual tracks as well as nationwide. If you would to be included for future promotions, please enter your email below. You will receive any email promotions for Holland Motor Sports Complex as well as Nationwide promotions. You can opt out at anytime. If you would like to receive specific promotions for any other track, please visit that track’s page and submit your email for that track.